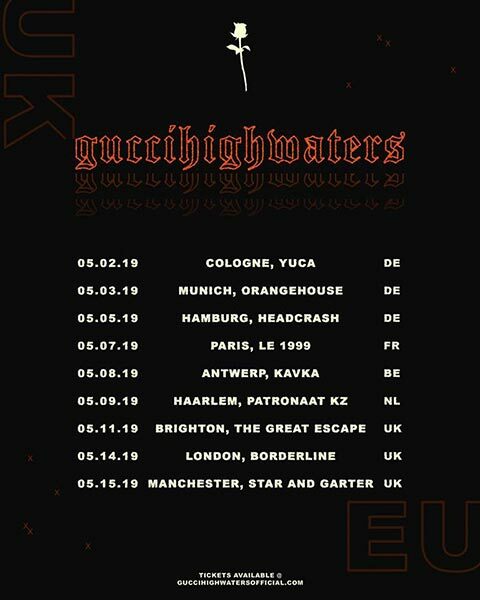 Drake @ The o2, London. 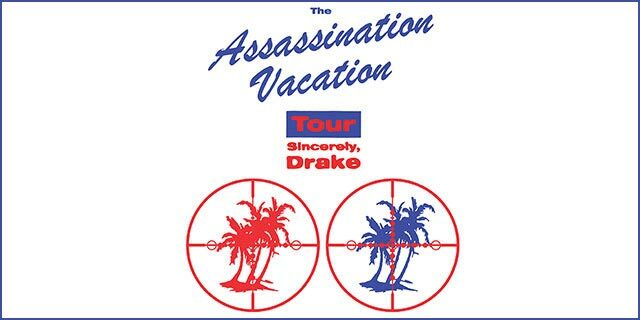 Drake: The Assassination Vacation Tour. 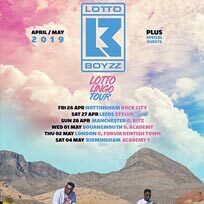 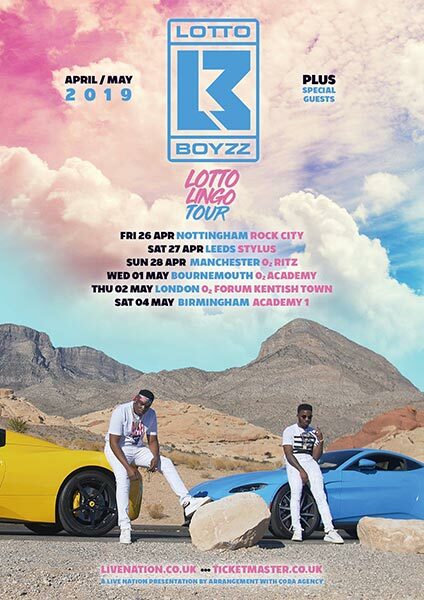 Lotto Boyz play the Forum. 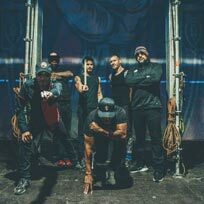 Prophets of Rage at Shepherds Bush Empire.